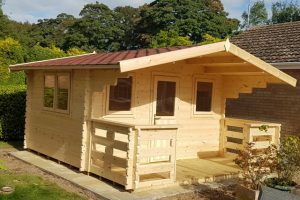 We have tried to include as much information as possible about Astwood log cabins for you on our website. We know that you probably still have some questions you would like to ask before you order. You can contact your local agent or you can use the contact form below. Simply pop your contact information and some information about what you would like to know in the form below and we will be in touch shortly.